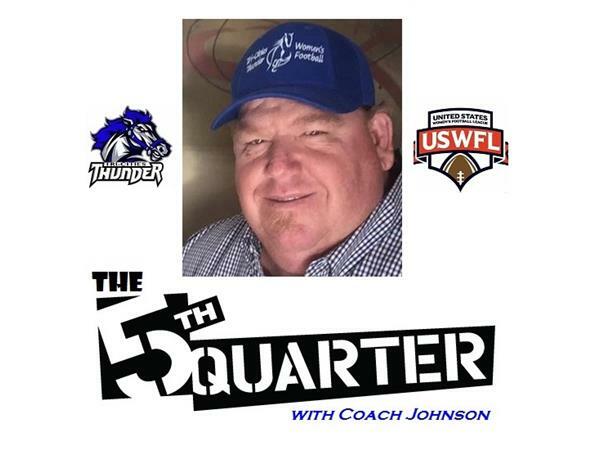 Tuesday, January 9, 2018 9 p.m.- EST on The 5th Quarter with Coach Johnson, Coach Johnson will be joined by members of the Regina Riot, 2017 WWCFL Champions. 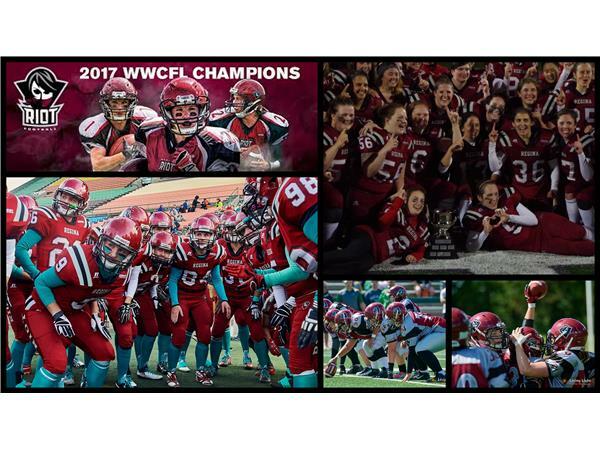 Olivier Eddie: Was a University Football Positional Coach at Mount Allison University (REC & K/P). 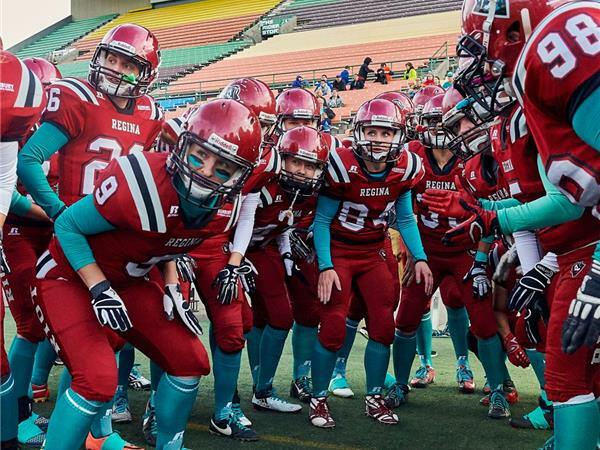 Is a 2-time Special Teams Coordinator & RB coach with Canada's National Senior Women's Team. 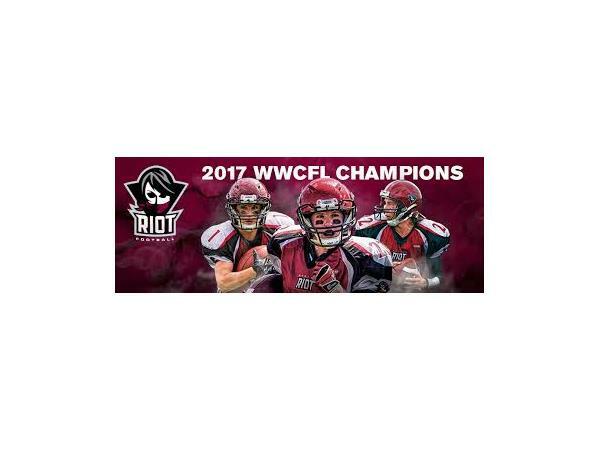 Is the current Regina Riot Head Coach entering his 2nd season. Joined the team as a QB Coach and ST Coordinator in 2014. Held the role of OC and Rec Coach in 2015 and 2016. Payton Kuster: University Athlete in Rugby (played in Regina, Saskatchewan). Joined Football in 2016 as a REC. Moved to CB & Punt Returner in 2017. Named the MVP of the Championship Game in 2017. Mira Trebilcock: University Athlete in Hockey (played in the US). 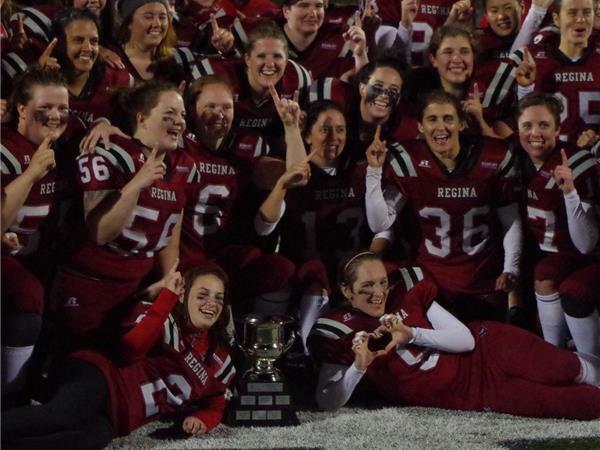 FS for the Regina Riot since 2015. Was Defensive MVP in 2016. Call-ins are welcome 657-383-1020 or use the chat room at radio.jchawks.com.